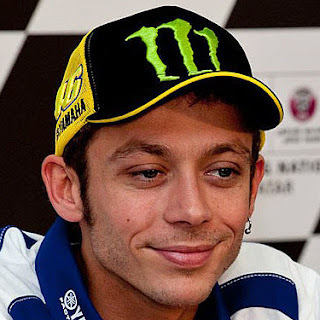 Bikin Rossi Sultry Champion Rally no taste long idle due to holidays in MotoGP Valentino Rossi joined on four-wheeled racing. 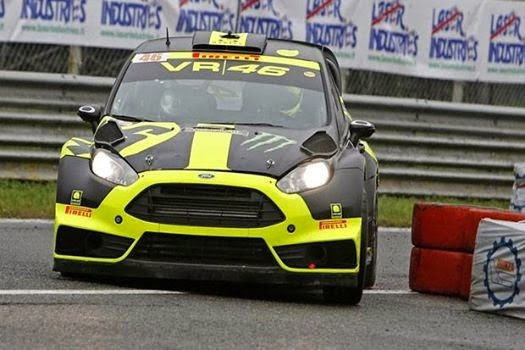 He only lost to world champion rally car at the Monza Rally Show scene who finished the first week (30/11). The Doctor failed to accomplish its ambitions to become the renowned rally champion for the fourth time. He lost to Robert Kubica, a former F1 driver who in the last five years was active in the rally world. Last year he was world champion and was competing with WRC2 Spanish rally driver active Indonesia Subhan Aksa. Back to Rossi. Inside the cockpit of the Ford Fiesta WRC, his skill is still qualified. He lost in Friday's session, but won 4 of 5 special stage (SS) on Saturday. Dear in the final week, The Doctor was defeated again and had to settle for runner-up, equal to its position in the MotoGP series in 2014. Rossi and Kubica became the fastest you met. They managed to overcome the qualification to the semifinals. "We had a great, great battle from beginning to end. The actual result was balanced, but the final round it was raining, "said Rossi.